Wonderful turn out this year. From all the food tastings, photobooth fun, great music, beautiful wedding gowns, stunning flowers, incredible photography and venues. There was something for everyone there, all the vendors are listed on the Y102 Bridal page if you missed a name or the event. A huge thank you to all the venors and volunteers that made this bridal show go without a hitch. The models this year are from the Ferris State Volleyball Club, they keep busy and have made a huge impact in this community by lending their time to volunteer. Check out their Instagram, and if you want a chance to help them travel and support their club, contact them about their current fundraiser. We hope you all had a great time and thank you for coming out! 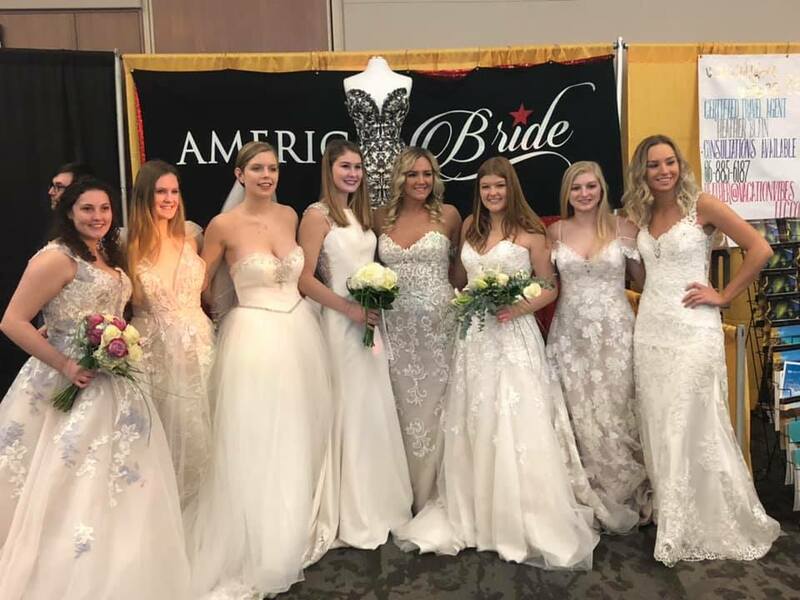 See you next year at the 2020 Bridal Show! The bridal show has plenty to offer for brides to be. At the show, you can expect to see demonstrations of different music and line dancing. The DJ's will interact with the crowd as if they were your guests. Watch them get the crowd off their feet to dance like no one is watching. 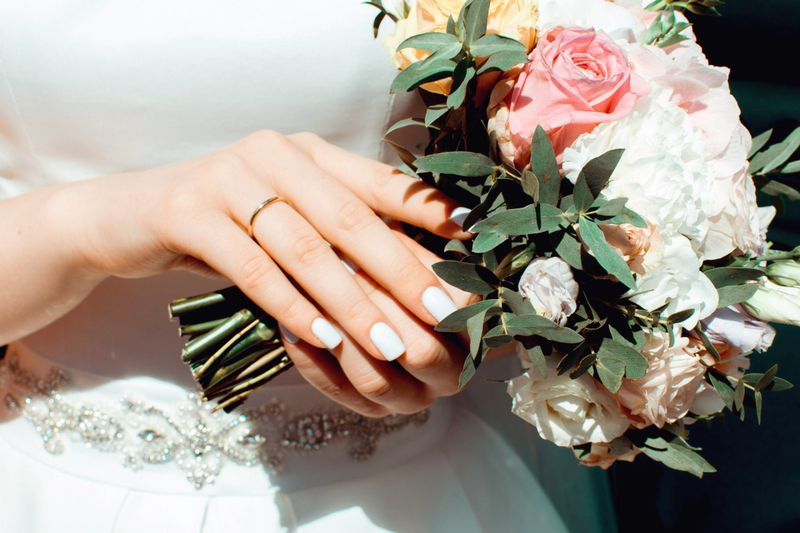 Are you looking to have the perfect glow on your wedding day? Don't have the time between planning to gradually tan in the beds? We have the solution for you, and you get to watch first hand at the show! Watch our talented friends at Aloha Tan & Travel transform a volunteer who has been suffering from lack of sun, to a golden goddess within minutes. Love your tattoo's, but want to keep them hidden on your wedding day? No worries, we have you covered, literally. Come watch our best beauty consultant perform magic. She will make a tattoo disapear within seconds, without any harmful surgery or lasar technology. Come see for yourself and be amazed at how simple it is! At this years Bridal Show, you will leave with all the information you need for Photograohy, DJ and sound productions, Venues, Catering needs, Travel for honeymoon plans, Beauty consultants, Bridal show of 2019 dress releases, Tux rentals and fittings, Tent and table rentals, everything you need for your wedding and MORE! 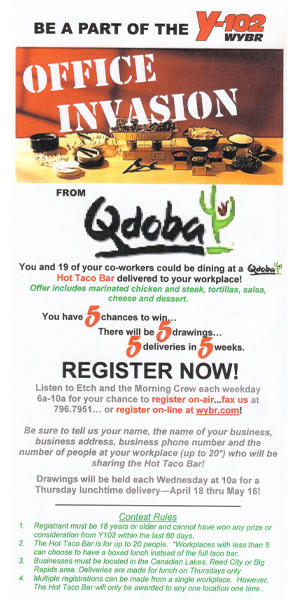 There will be $1,100 worth of door prizes. Y-102 will personally be handing out $102.00 every hour of the show! It is the place to be for all brides to be, whether you're getting married in 4 months and need last minute details. Or, you are planning your wedding for two years out! 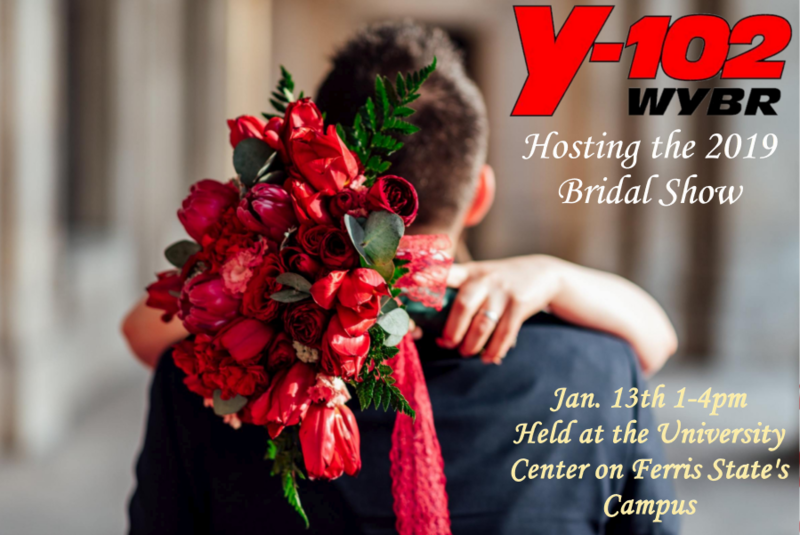 The Y102 Bridal Show will have everything you need! Find ideas, resources - all you need for your wedding, rehearsal dinner, reception, shower or any special event or celebration! Fashion shows, door prizes, sampling, demonstrations plus $102 cash awarded every hour! Tickets: $3 in advance, $5 at the door. Get your tickets today from Y102 or participating exhibitors!